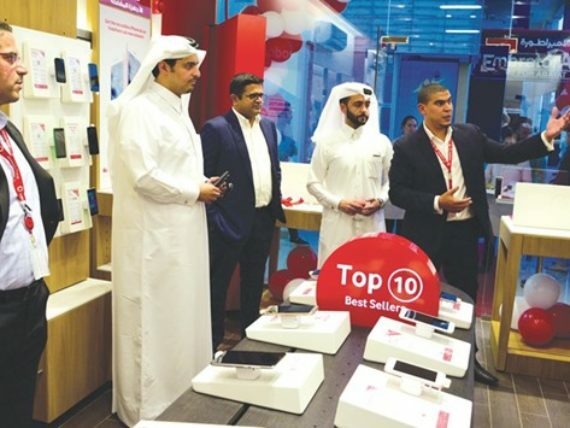 Vodafone Qatar has rolled out another global retail store concept at its new store located in Ummslal Mohammed area, taking its nationwide retail footprint to a total of 26 outlets. 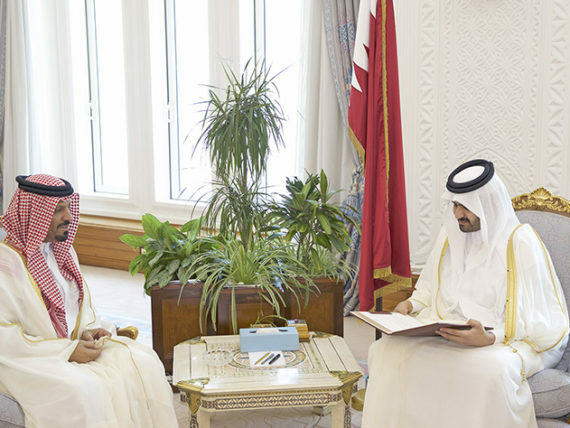 Reach Out To Asia (ROTA) and AFIF Charity signed today Memorandum of Understanding (MoU) to promote cooperation and joint initiatives that aim to engage children and youth in quality education programmes. 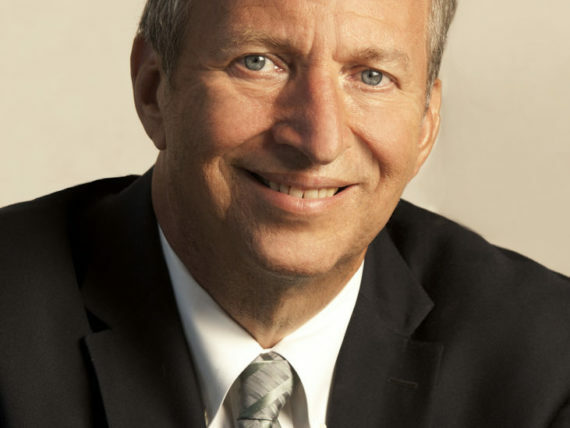 (Doha) 8 October 2016: The World Innovation Summit for Health (WISH) has announced Dr Lawrence H Summers as a keynote speaker for its 2016 Summit. 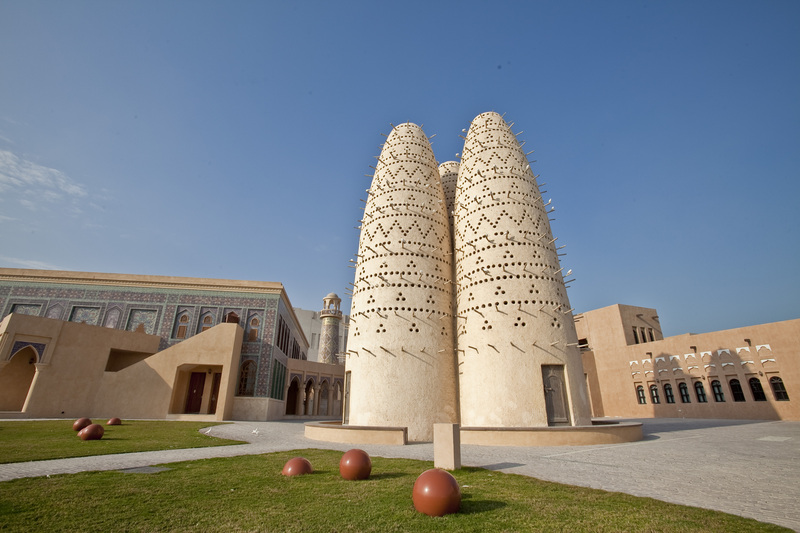 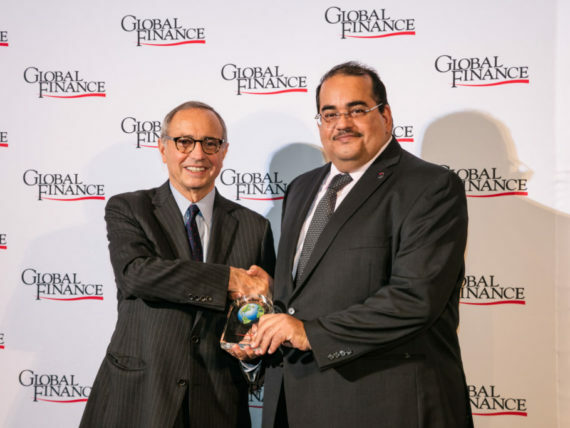 Qatar national Bank (QNB), has recently achieved as “Best Frontier Markets Bank”, “Best Investment Bank in Qatar”, and “Best Bank in Qatar” by Global Finance Magazine as part of the ‘World’s Best Banks 2016 Awards’. 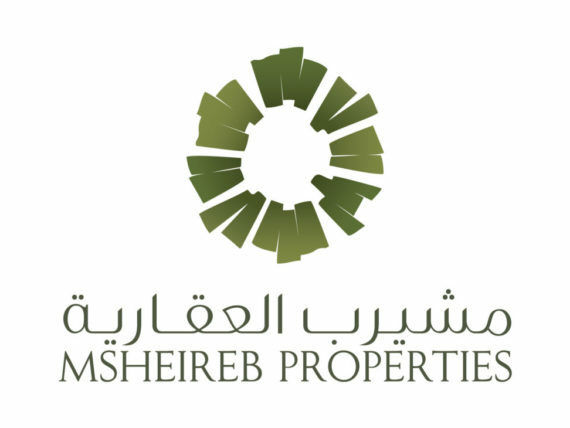 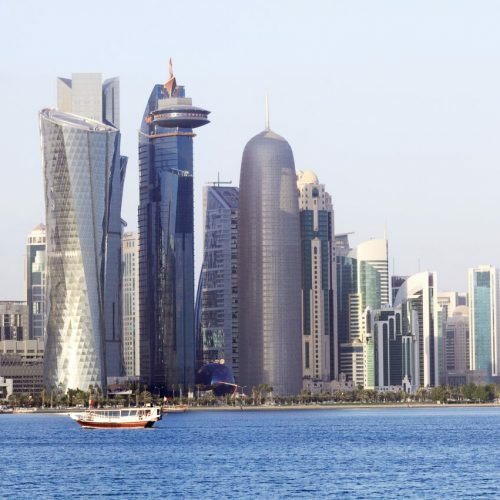 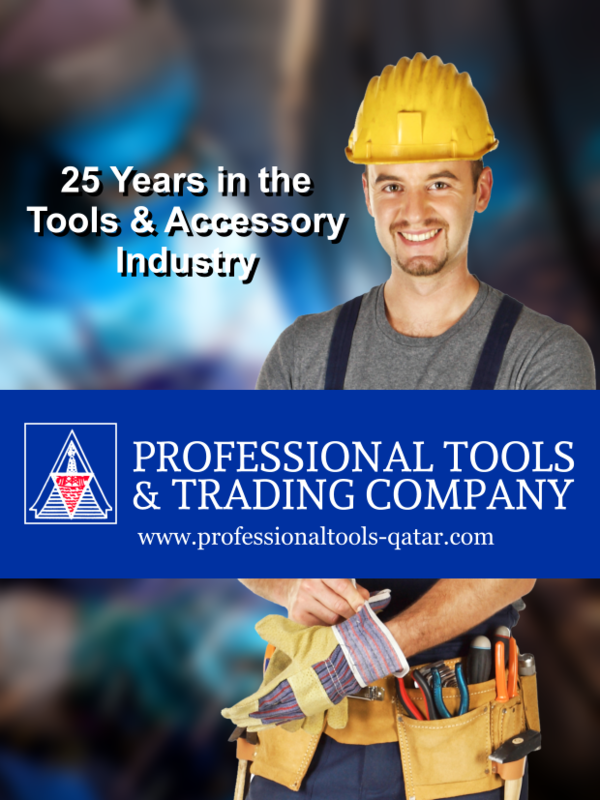 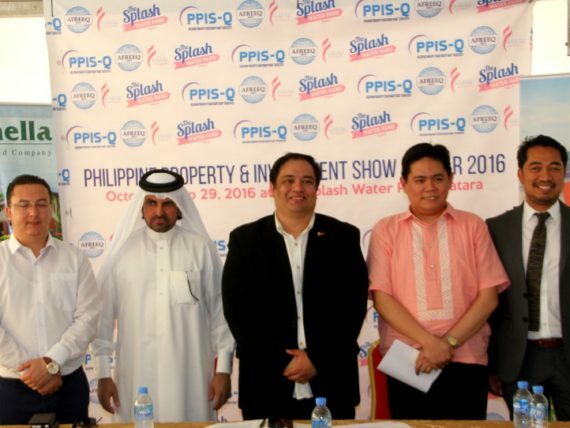 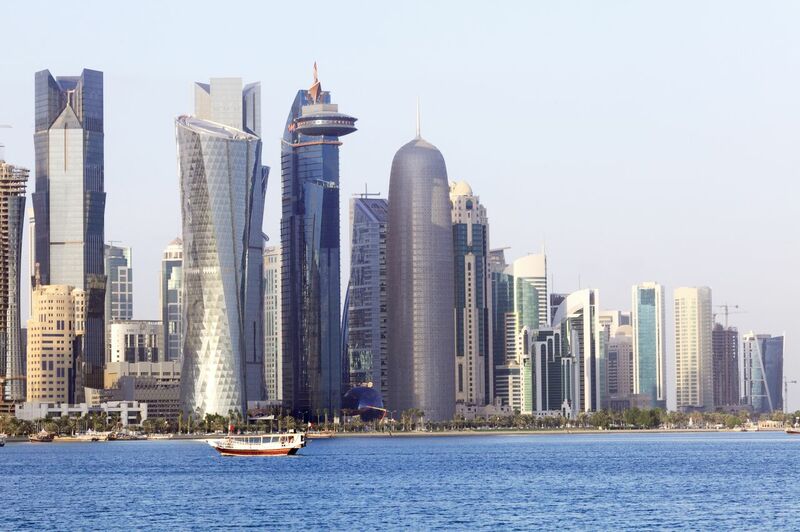 The Philippine Property and Investment Show-Qatar (PPIS-Q) 2016 will be held on October 28 and 29 and include exhibitors from the Philippine investment sector, organisers have announced. 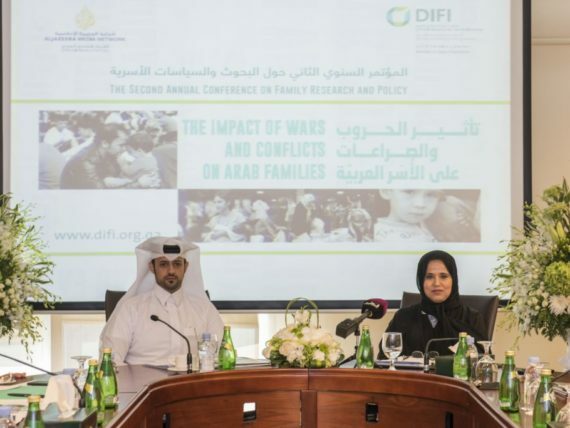 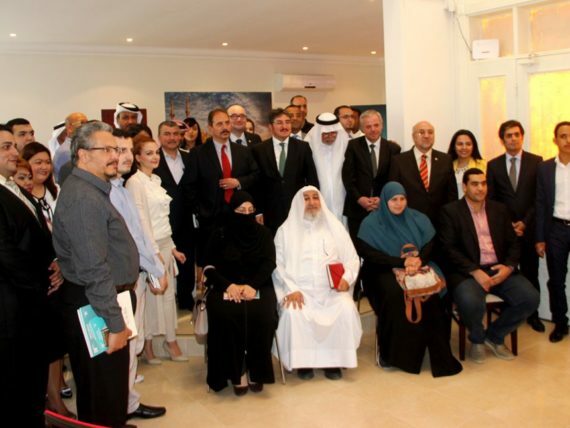 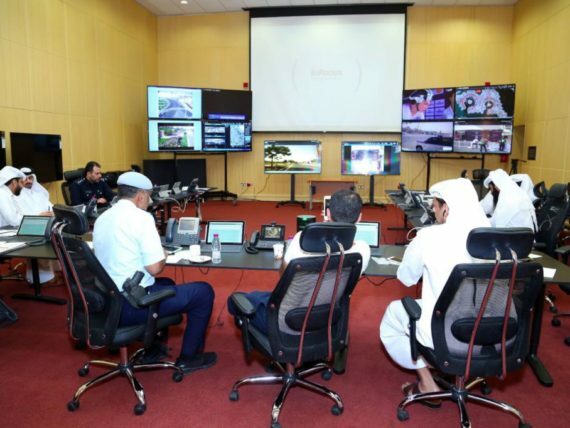 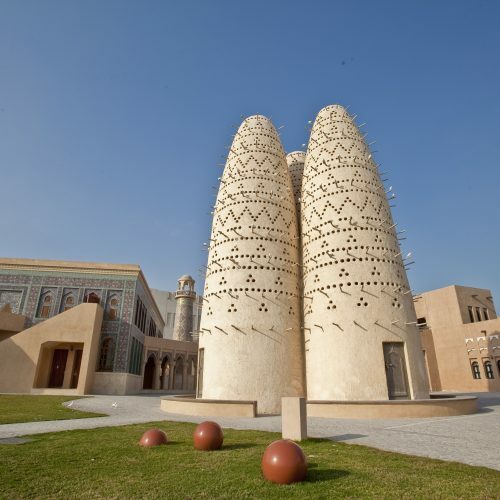 Doha International Family Institute (DIFI) has announced that Al Jazeera Media Network (AJMN) will be its official media partner for the Second Annual Conference on Family Research and Policy, which will address the theme of ‘The Impact of Wars and Conflicts on Arab Families’.